InSanity lurks Inside: Construction at Knoebels- Project 2015? Construction at Knoebels- Project 2015? Construction at Knoebels- Part of Project 2015? News today that something is going on over at Knoebels Amusement Resort. 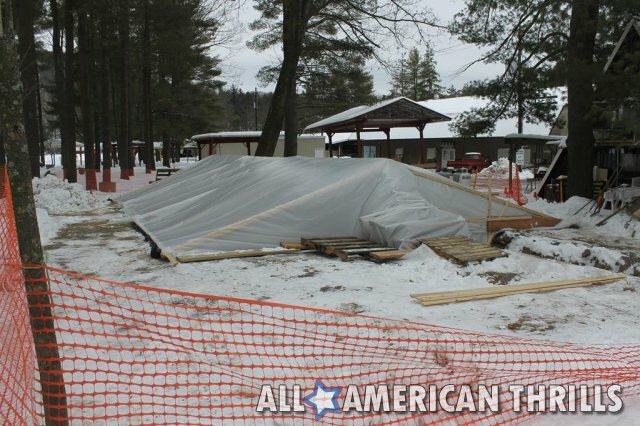 All-American Thrills has reported that construction is going on at Knoebels, including a rather mysterious posted permit filed for a new substation for the park. This mystery construction us currently taking place around the entrance of the park, one big rumor about the "Project 2015" included a possible new "main entrance" for the park. Which before didn't have a well defined entrance area. However, no one is currently sure if this construction is linked to "Project 2015". This big question is, what could require a new power sub-station to be added to the parks lines? Something Large? Something that will over-tax the current grid is rather obvious but right now there aren't any answers to be found. All-American Thrills has more images on their website, you can see them all by clicking HERE. Just mystery construction and an interesting new permit! 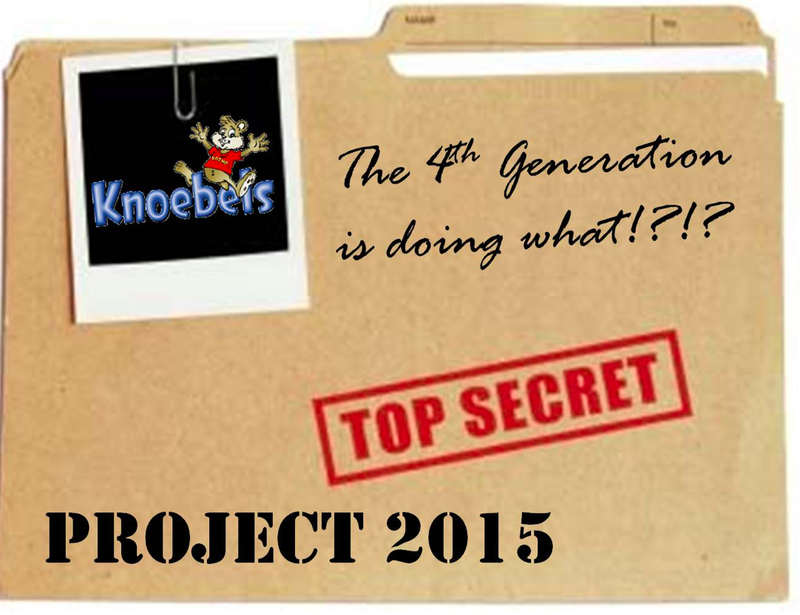 We'll post updates whenever more news or rumors come to light about Project 2015 and Knoebels.